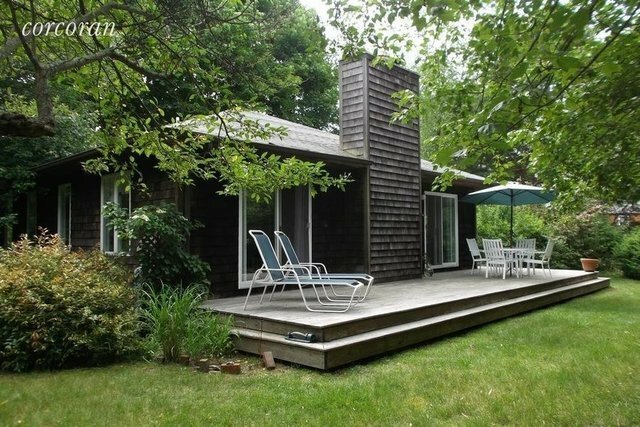 Fabulous cozy easy living 3 bedroom/2 bath cottage, just minutes from village and ocean beaches, plus back roads to Bridgehampton + Sag Harbor. Very private and comfortable with minimalist vibe. Central air inside, warm breezes outside.